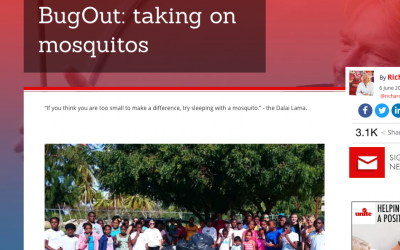 BugOut is a new, innovative, community-driven vector control program on Virgin Gorda. Driven by our Community Vector Control Operations and our BugOut Precinct System, we’re working hard to significantly reduce the population of mosquitoes that spread Zika, dengue, and other vector-borne diseases. Remove any containers in and around your home (and check for other breeding sites); mosquitoes can lay up to 100 eggs in a small bottle cap! 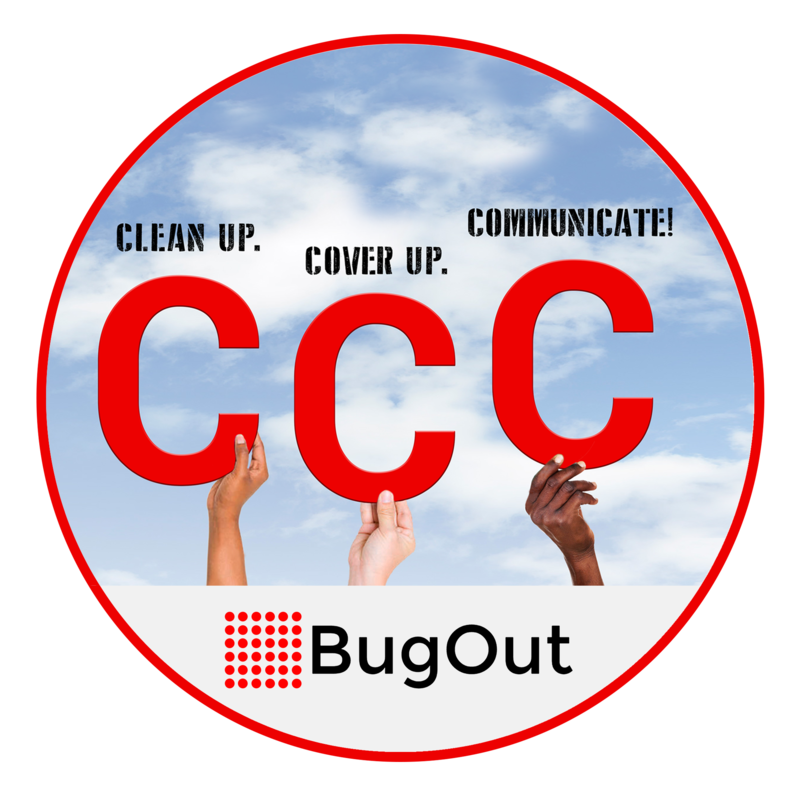 Share the BugOut message at home, at work and with your neighbors in the community. BugOut needs everyone to take part! Protect your home and your family. 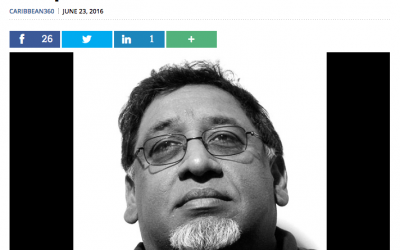 Protect your employees and customers. Resources for teachers and parents. 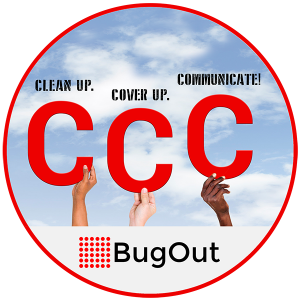 Report a Mosquito Problem to BugOut. See where we work and know your precinct.